Qi Gong (pronounced Chee Gohng) is an ancient Chinese healing art that has been used for centuries to balance one’s internal body energy and to promote good health. This method of internal energy work is a fantastic and easy practice that brings physical happiness, mental calm and a general since of well-being. 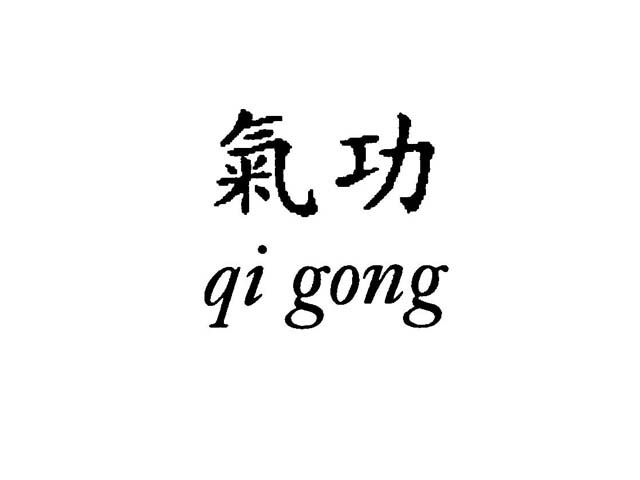 Qi Gong has been used as a preventative health measure as well as a powerful technique to cure illness in China and has been passed from generation to generation. 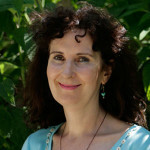 Breige has studied with many great Qi Gong masters and taught Qi Gong for many years. She also has been a student and practitioner of Tibetan Buddhism for over 20 years and has studied and received blessings from many great masters including the Karmapa and His Holiness the Dalai Lama as well as many great lamas from all the major schools. Christine fills in when Breige is away. Christine has studied with the same Qi Gong masters as Breige so the style of practice is the same. The default location is the Pine Room (across from the Dining Room), but if that is being used for another function, please look for us in the Gompa Chung Chung or the Main Gompa. Thank you.